How Good are Low Energy CFL Spotlights? 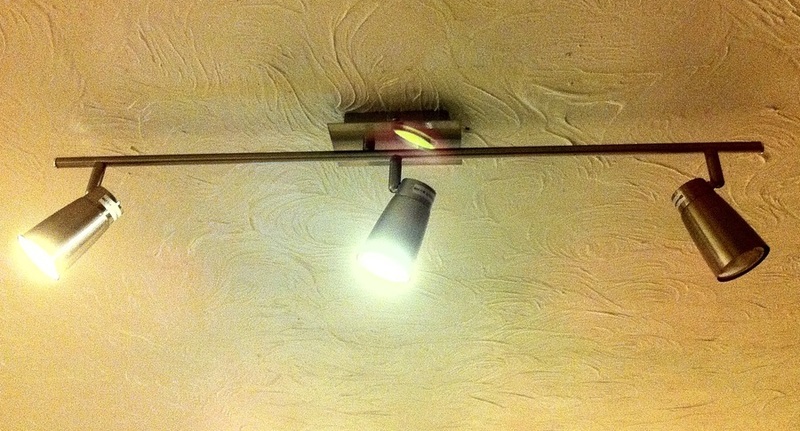 We have had all sorts of problems with a pair of B&Q low-energy kitchen lights that we bought back in February 2011. To save other people the bother of buying lights that keep failing on them, we're documenting the issues here. September 2011 Bulbs gradually fail over late summer, until only two out of six are working. After lengthy discussions in-store with B&Q staff about the best options, they give us four new bulbs (with 10 year life expectancy) but warn us that any more bulb failures may indicate a problem with our home electrics. Before installing the new bulbs, we date-stamp them with marker pens. October 2011 One more of the original bulbs fails. We consider what to do next!